Yoshifumi Hashimoto, the chief creative officer at MarvelousAQL — and the producer for fan favorites such as Harvest Moon, Rune Factory and The Last Story, among others– shared a series of lessons about designing RPGs at the Game Developers Conference. As fans of RPGs and games developed by Marvelous, all tips and advice by one of its head creative staff are valuable information to both enthusiasts and aspiring creators alike. While these design choices are exclusive to the developers at Marvelous AQL, some of our favorite games at oprainfall have utilized these ideas. So, are you a bad enough dude to want to make RPGs? Let’s take a look at the brains behind the man responsible for some of our favorite games. An RPG, according to Hashimoto, is one that attracts players of different skill levels. The game needs to have elements that fit the needs for advanced players and low-skilled players alike, according to their play styles and comfort levels. In Rune Factory, for example; players can either treat the series as an Action-RPG and fight monsters, explore dungeons, and collect items to grow stronger, or they can treat it like a simulator and farm crops, make money, and mingle with the town folks to build relationships. 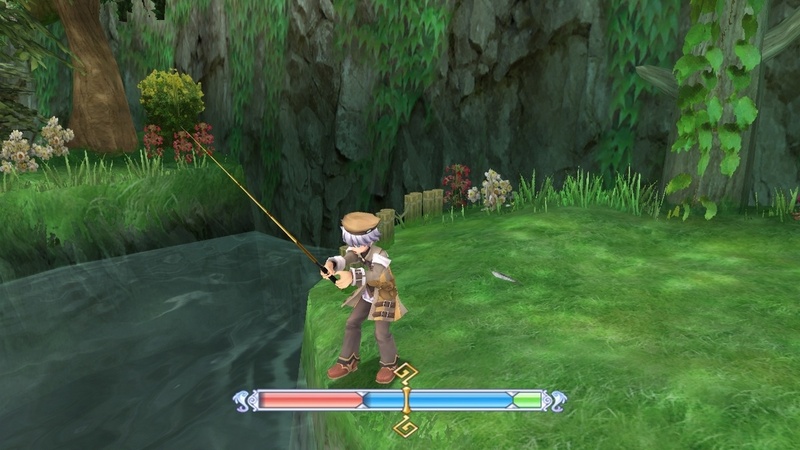 Players can even do both without worrying about the flow of gameplay or story, as both paths are vital to experiencing what Rune Factory is all about. The game also includes a clock and stamina system that allows both multitasking for the sake of challenge and the creation of a routine-based process. Players who are good at the game, according to Hashimoto, do not need to rest up or cultivate crops, while those who aren’t can use it to their advantage. The game is designed to adapt to people’s play styles, and there is no “right” way to play the game. 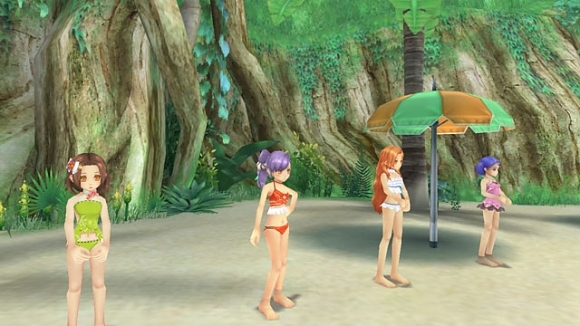 Hashimoto explains that in the summer segments of Rune Factory, characters who don swimsuits couldn’t be programmed to have sun tans. When the game is designed where characters react according to the seasons, having that lack of detail would not make sense. 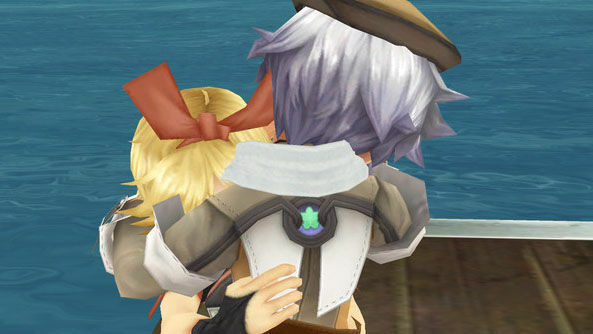 To address this problem, they added a backstory for the world of Rune Factory, where characters apply magical tattoos to act as sunblock, which were used on the characters’ textures. Hashimoto recalls that it was a way to give a fantasy spin towards something realistic. Quite frankly, it is a clever way to address how the fiction in the game works, and creating a unique world that is believable by the player without faulting the design choices. When making Harvest Moon, Hashimoto traveled around Japan to do research about farm-life when his developers weren’t sure if farmers cared about fashion. Hashimoto, who believed farmers would want to stand out from having day-in and day-out lives, would discover that his intuitions were correct after asking around with farmers. Real-life touches in a game are important, says Hashimoto, because players need believability if they want to be engrossed and understand what the designers are trying to convey. He adds that he doesn’t want to lean only on the fantastical elements, but also wants to include real and relatable elements in his titles. This design philosophy is also relative in Hironobu Sakaguchi’s The Last Story, where real-life details are abundant in the game’s world and programming. Sakaguchi explains that creating a rich and realistic world is just as vital to the gameplay and story. The costumes, castle walls, accessories, furniture, signposts, coats of armor, and weapon designs all resemble those that have either existed according to history, or remain in the world we live in today; there is an authentic and relatable beauty behind these objects that makes the world of The Last Story almost tangible. Additionally, the character models are all animated to resemble the subtlety in life, such as tripping on banana peels, teetering on narrow beams, hitting the head on signposts, and jostling across busy crowds. Sakaguchi refers to designing with soul, where different facets of life add a human touch in a wholly fictionalized world. Hashimoto finally states that designers should create gameplay systems that allows players to choose to continue playing the game, even after they have finished the story. He adds that this is a huge advantage that games have over films. In the Rune Factory games, players have the option to let the main character find a mate to either get married and have kids. Hashimoto recalls thinking about the numerous possibilities for letting players decide how far they can live life in the game. Players have the option to either live a simple and happy life with their family, or embark altogether on a journey to battle a demon. As engrossing players is a recurring motif in Hashimoto’s design choices, he states that it is important to keep the game world in mind. The logic, inhabitants, and objects within the diegesis — or narrative universe — are paramount in keeping the players interested. 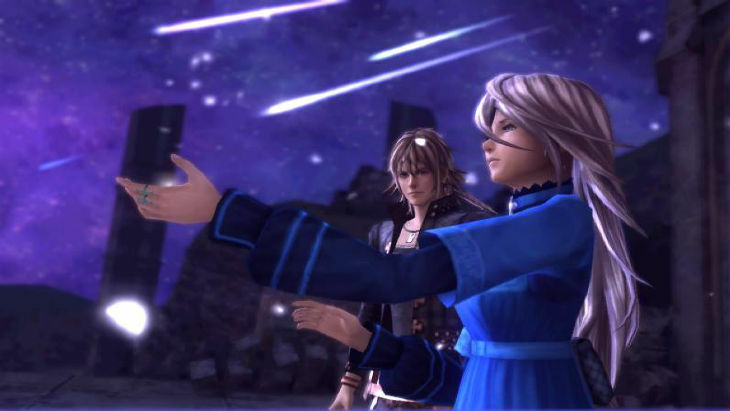 Likewise in The Last Story; the game does not simply end after accomplishing the main narrative, as there are plenty of things left in the world to explore. Players are encouraged to revisit all the areas after the events of the story in observance to the aftermaths, and continue exploring the island. 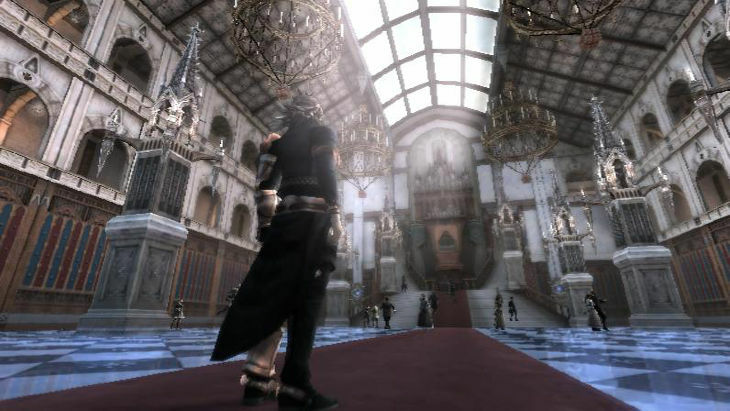 Players also have a chance to catch up on side-quests they missed, and take on any additional quest that are available post-narrative. They are also free to take as much time in customizing character armor and maxing out their weapon stats in preparation for a harder challenge upon starting the game over. Hashimoto states that by creating a world that engrosses players to keep playing, he and his development team are making games where people don’t want the world to end, because it would be over if they had completed it. That would be no fun.